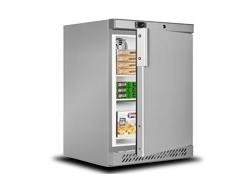 Need a secondary or small freezer for your business, then consider a commercial undercounter freezer. 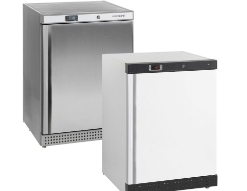 Compact and powerful these units fit where others don't and are great for cafe's, restaurants, professional kitchens and canteens. 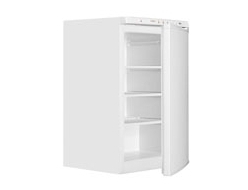 Units are supplied in a white or stainless steel finish. Manufactured by Interlevin and Tefcold these units are top quality brands that are well constructed and reliable.